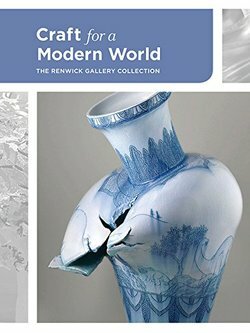 A celebration of the Renwick Gallery’s outstanding collection of modern and contemporary craft objects, this engaging volume features unique works by artists including Matthias Pliessnig, Ron Fleming, Albert Paley, Zack Peabody, George Nakashima, Billie Ruth Sudduth, Michael James, Todd Hoyer, Patti Warashina, Kim Schmahmann, and Toots Zynsky. No longer confined to the domain of the domestic, today craft is prized in almost every sphere of creative endeavor, whether architecture, food, fine art, or fashion. The Handmade Life serves as both inspiration and instruction manual for Etsy entrepreneurs, artists, and hobbyists alike―modern creatives seeking new ideas and techniques, and to sharpen their skills. 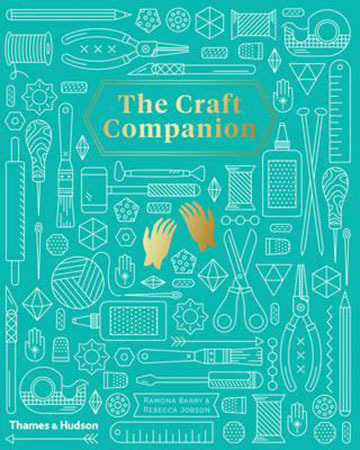 Organized by theme and featuring thirty-four techniques (such as origami and appliqué), each chapter inspires with the work of contemporary artisans, one big project, and five project ideas, and informs with a short historical overview of each medium, design notes and things to consider before getting started, tools and techniques illustrated with a combination of hand-drawn diagrams and photography, and lists of websites and other sources for further reading. With over 150 artists featured and hundreds of project how-tos, The Handmade Life brings together information on a wide range of media and techniques into one essential manual. 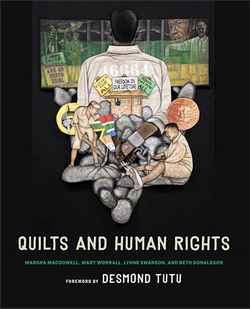 Quilts and Human Rights offers a new understanding of the history of global human rights as seen through textiles of awareness and activism. Of all the textile forms linked to human rights activities, one form—the quilt—has proved an especially potent and popular form for individuals, working alone or as part of organized groups, to subversively or overtly act for human rights. Through a description of this activity over time and space, Quilts and Human Rights advances awareness of critical human rights issues: suffrage, race relations, civil wars, natural disasters, HIV/AIDs, and ethnic, sexual, and gender discrimination. Quilts and Human Rights pays tribute to the individuals who have used needle skills to prick the conscience and encourage action against human rights violations. 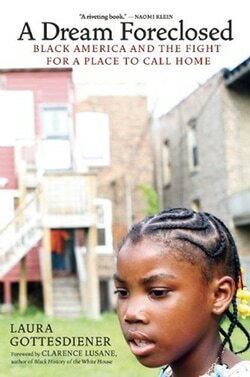 Told through the eyes of four homeowners—a grandmother in Detroit, an entrepreneur in rural North Carolina, a disabled man in Chattanooga, and a mother in Chicago--A Dream Foreclosed presents a people’s history of the U.S. financial crisis and the rise of a people’s movement for economic justice, dignity, and freedom from foreclosure. With power and humanity, Laura Gottesdiener bears witness to the ordinary people organizing their communities to challenge the banks and legal system. Their stories are extraordinary but the situation is all too common.